Has your child been going through an early career crisis? Not that they've ever truly pursued a career, but if your little one is as ambitious as the other kids we've met, they've likely decided to be about a dozen things sometimes within a month's time. Veterinarian, nuclear scientist, zoo keeper, botanist, an astronaut... all great choices, but there's really no shame in getting the urge to bust ghosts out of the way while they're still young. They've never been afraid of no ghosts, so why not? 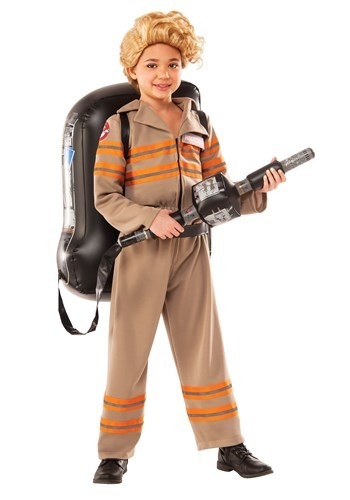 They can investigate slime, ooze, ectoplasm, and marshmallow men just as well as Venkman and Stantz before them, and when it comes time to truly bust some ghosts, they already know that you never cross the streams. When your child takes up a young career in paranormal investigation you have to help them with a few things to get started. 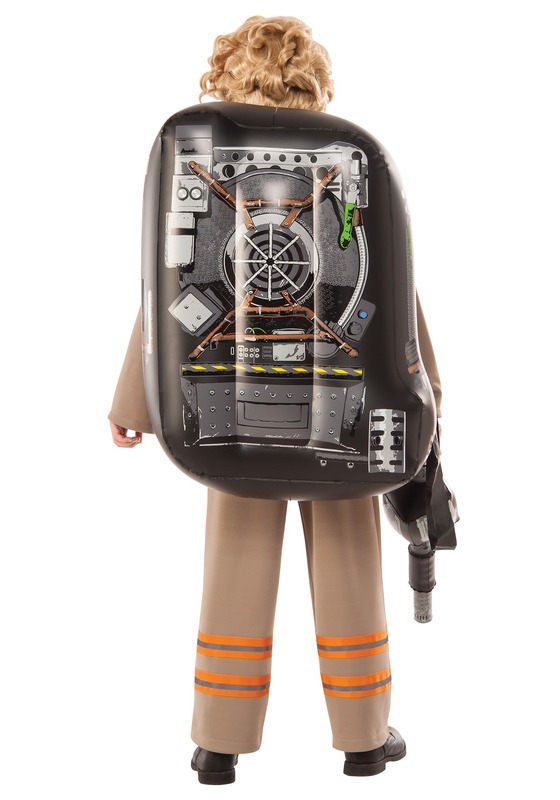 This girls deluxe Ghostbusters 2016 movie costume is just the thing they'll need. It's got the jumpsuit with the logo on the shoulder, and the eye-catching orange stripes across the top and legs. But how are they going to take down those supernatural baddies without the legendary proton pack? Don't worry, it's included here as well, you just need some lung power to inflate it and they'll be ready. Now, get out there and send those ghosts back to the after life! 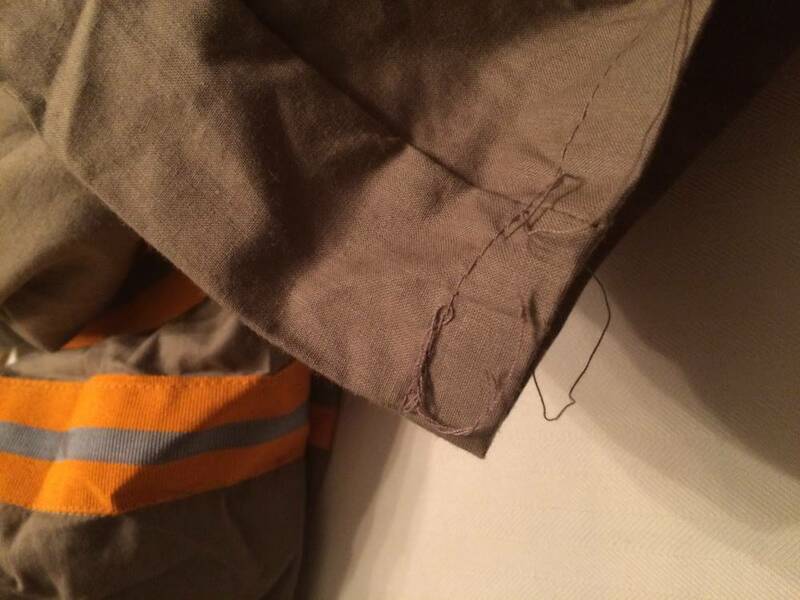 This costume arrived with a hole in the leg. 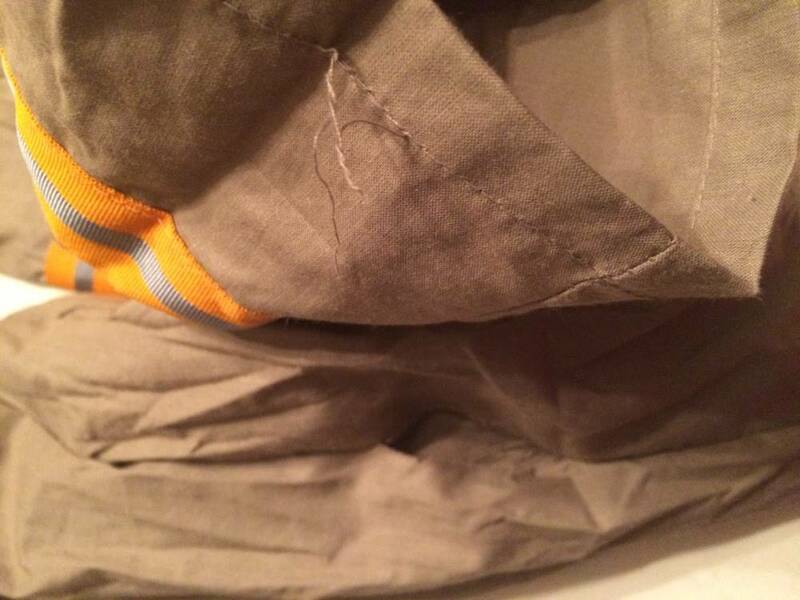 The thread was hanging everywhere and the pack was too large.